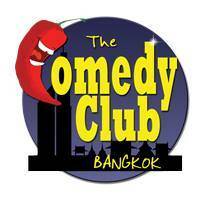 After our sell out BALLOONATICS shows, kids comedy at The Comedy Club Bangkok is back! 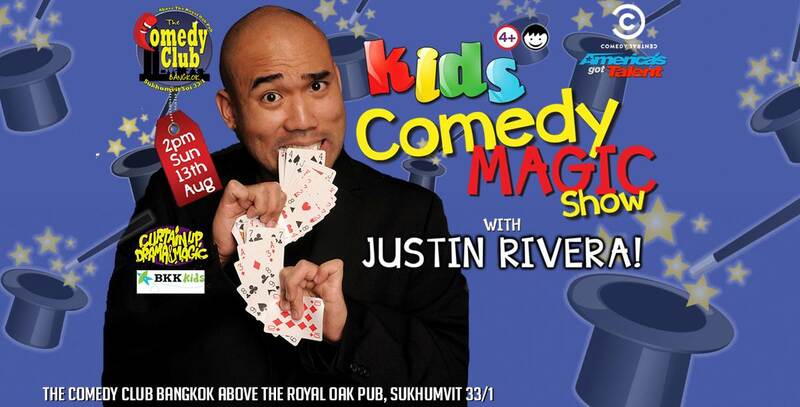 Bangkok went balloon crazy and now we have our first kids’ comedy magic show with JUSTIN RIVERA, co-presented by BKK Kids and Curtain Up Drama and Magic! As seen on Comedy Central, America’s Got Talent a truly international magician and comedian Justin Rivera will be in Bangkok August 13th! Experience a fun, interactive comedy and magic show full of laughs and wonder! Ages 4+. Show lasts 45 minutes.